I have always adored individuals with a distinct passion that seems to intensify with each and every heartbeat. There is just that glimmer in their eyes, a spring in their step, and joy in their voice whenever the topic revolves around the things in which they are passionate about. I heard this same sense of passion in the voice of a 24-year-old, as she chirpily agreed to an interview with Vulcan Post. It was merely a series of words in an e-mail, but the way Tan U-Mae pieced them together as she explained her brainchild, BITTER/SWEET, I knew for certain that she loves what she does. In fact, U-Mae found great joy in starting up BITTER/SWEET bakery from scratch, so much so she was willing to leave her job in the corporate world in order to pursue the sweeter side of life. Baking could just be one of the more therapeutic and imaginative pastimes to have, and the best part of all is that the reward is no doubt a sweet one. 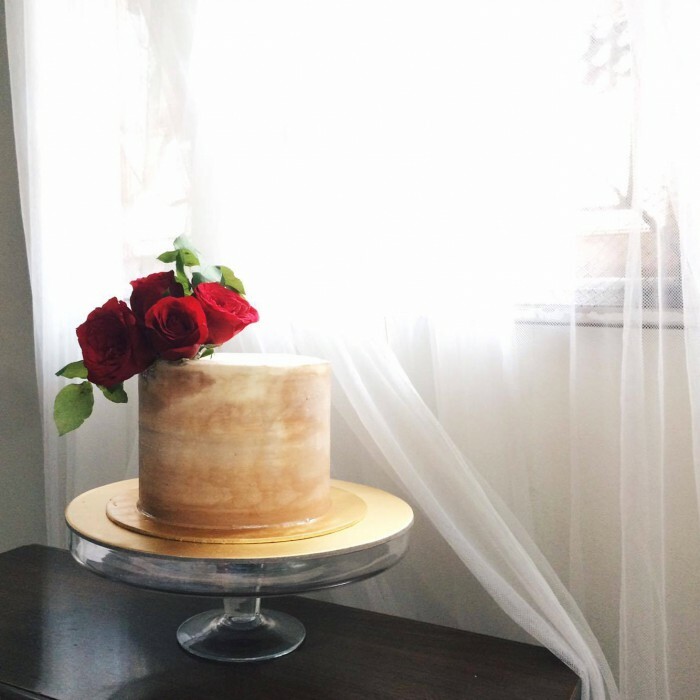 With a background of business development in the corporate field, U-Mae left it all behind her in order to become the owner of BITTER/SWEET, where she is currently the sole baker and cake decorator. It has been 10 months since U-Mae begun this venture of hers but she had always found joy in baking since her secondary school days. “I loved, loved, loved desserts. So I thought, why not try baking on my own?” U-Mae told Vulcan Post. 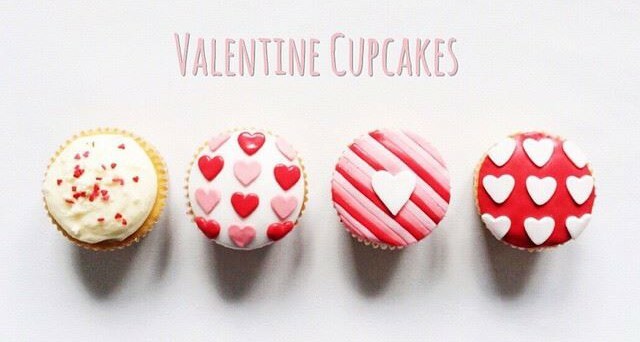 It all started during the Valentine season of this year when U-Mae made a series of Valentine’s Day cupcakes just for the fun of it, seeing since her passion lies in baking and the idea of creating beautiful cakes. It’s quite apt how the season of love eventually pushed U-Mae to make a business out of the hobby that she loves. However, it certainly has not been an easy 10 months for U-Mae, for even with passion, nothing good will come out of this burning desire, without practice. It took her several tries each time to perfect the recipe which she chose to experiment with. Cake decorating was equally as tough and a whole different ballgame for the Diploma in Fashion Design and Technology graduate. “Being self-taught, I depended only on YouTube to teach myself what I needed to know,” said U-Mae. An upside to being a baker—you get to bake your own cake for your birthday. She would constantly replay and pause tutorials even in the midst of decorating her cakes and I can only imagine how challenging it would be for her. This was something U-Mae could not agree more and she validates my thoughts on how practice ultimately makes perfect. “My cakes did not look the best, and there were many trial and errors before I could make my cakes look how it looks today. I am still learning up till today, always looking to make my cakes look prettier as I progress,” U-Mae added. 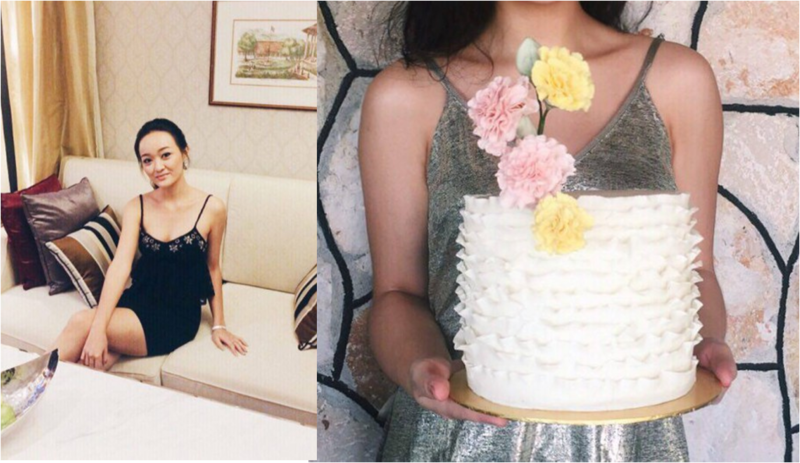 A quick look at the photos posted at BITTER/SWEET’s Facebook page would show you how she has evolved and improved as a baker and cake decorator. Attempting more intricate designs as she grew as a baker. 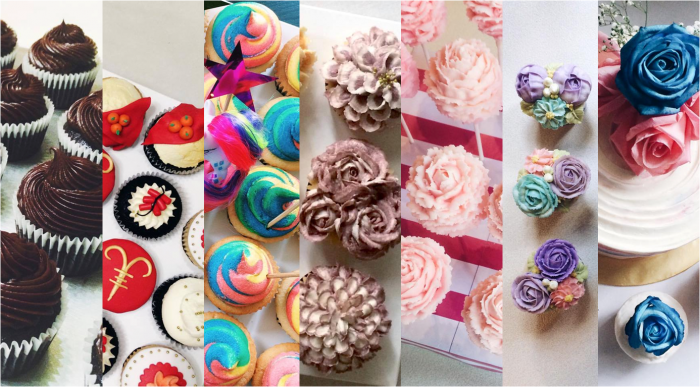 With the saturated cake creating industry, I asked U-Mae what makes her venture different from the rest, and how does she diversify herself as a baker? “I never really wanted to differentiate myself,” came U-Mae’s response instead, much to my surprise. 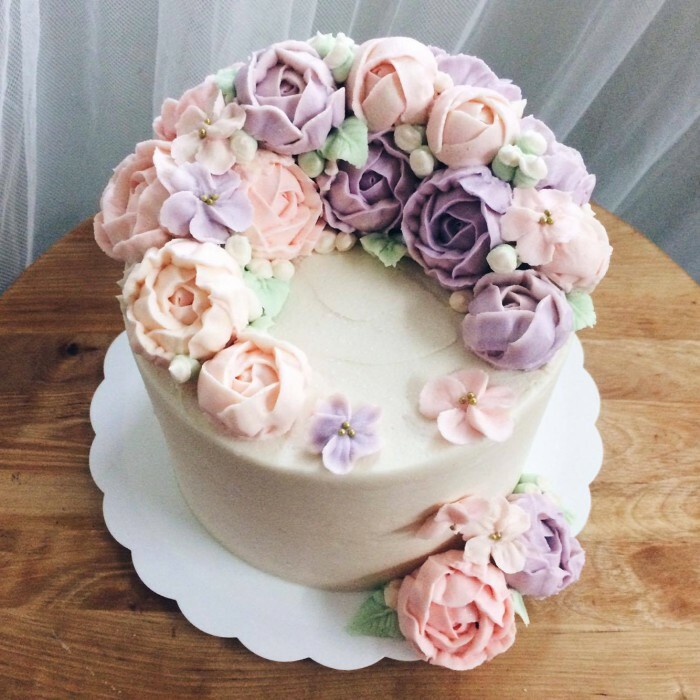 She elaborated further with, “I got inspired by cake artists I stalk on social media such as Maggie Austin, Winifred Kriste and Ollicake, and I fell in love with their designs. 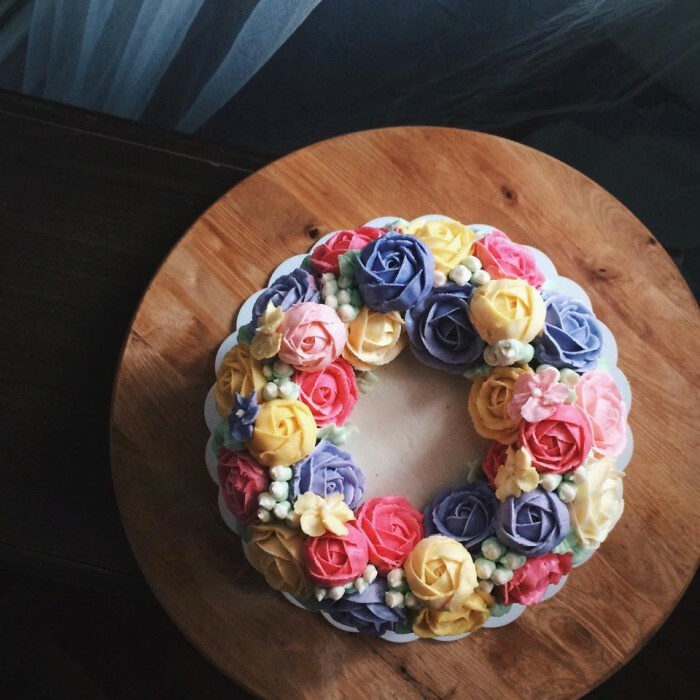 Therefore, I wanted to challenge myself to see if I can achieve such designs too.” Besides that, by attending workshops with experienced cake artists, U-Mae is better able to enhance her skills as well. The same set of honed skills were recently put to the ultimate test when U-Mae had to fulfill her most elaborate order yet. It was a full catering service for a Tiffany & Co themed wedding. “I had to prepare a 3-tier cake for the main stage, 1 tier cake, 60 cake pops, 30 mini cakes and 15 cupcakes all for their dessert bar. Transporting them was a challenge itself,” shared U-Mae. 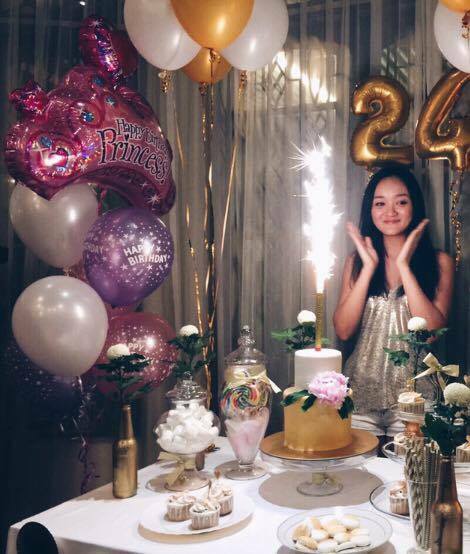 The experience gave her a sense of fulfillment and accomplishment, one which makes her feel that her decision back in February to pursue BITTER/SWEET, had been a right one after all. U-Mae noted that being her own boss is certainly no walk in the park. 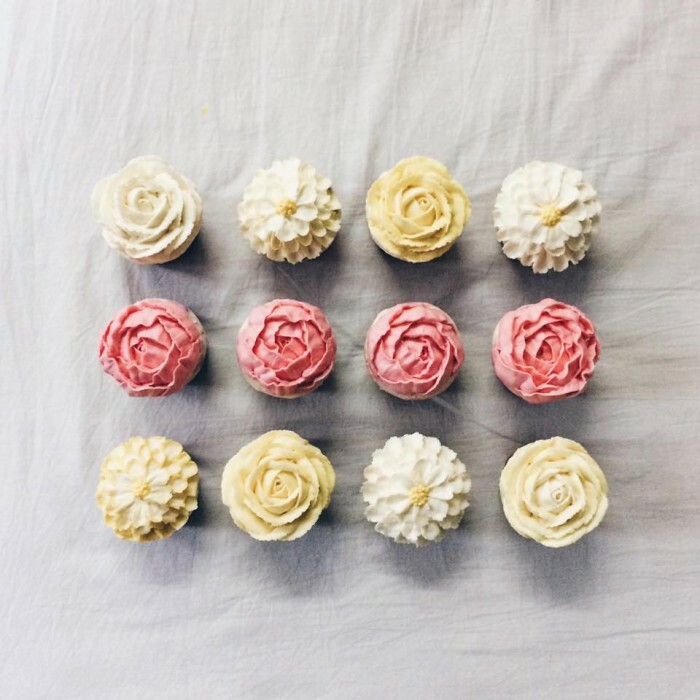 She had overcame the misunderstanding from others who questioned her decision in leaving her corporate job in order to pursue baking, but these people had not seen her continuous effort in growing her business. In fact, the year 2016 would spell a new beginning for U-Mae’s beloved brainchild, what with its 1 year anniversary peeking just round the corner. With this, she looks to expand BITTER/SWEET’s operations and is trying to connect with like-minded investors. “It has always been my dream to open a studio where I can both bake and conduct workshops to inspire other bakers,” said U-Mae. 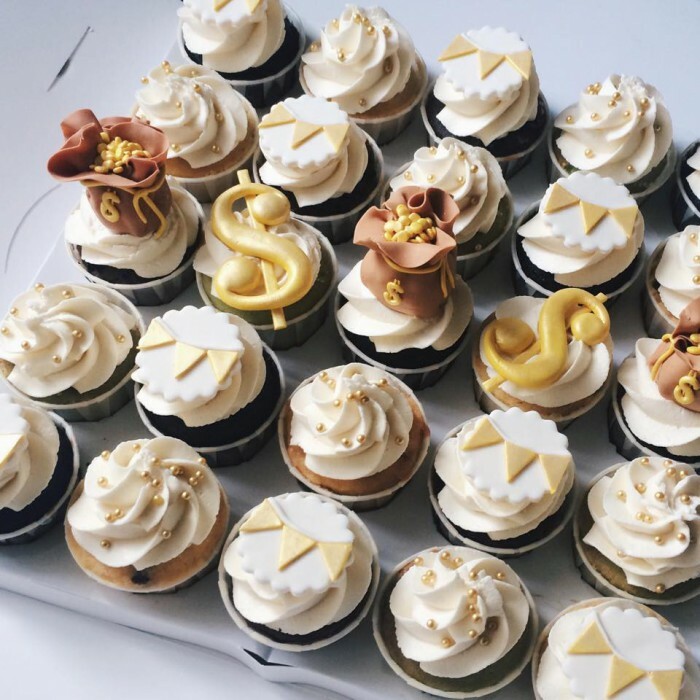 With her creations taking centre stage at the events she caters for, it is not difficult to see how U-Mae will continue to inspire, one sweet tooth at a time.